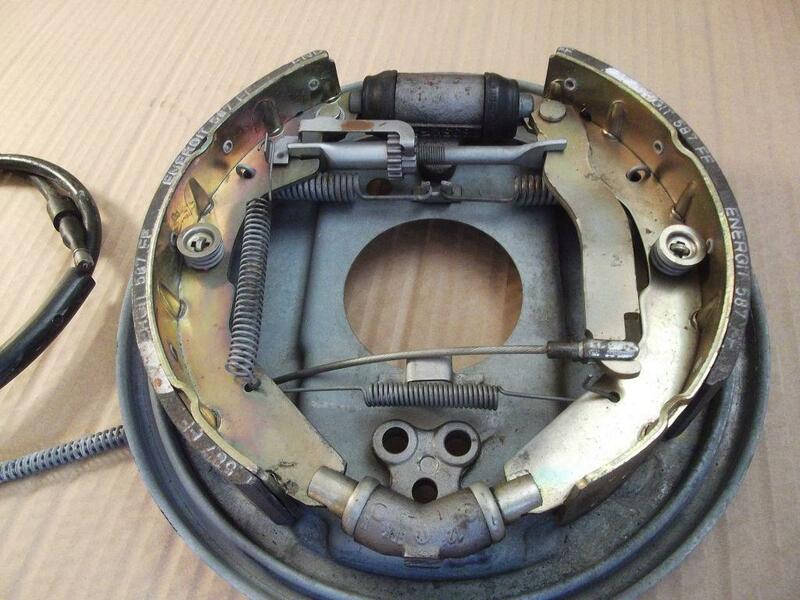 VW once sold complete rear brake assemblies as spares. I think it was so dealer mechanics could just swap the whole thing in cases of rust or damage. Here is the driver side. The passenger side is a mirror image so keep that in mind.